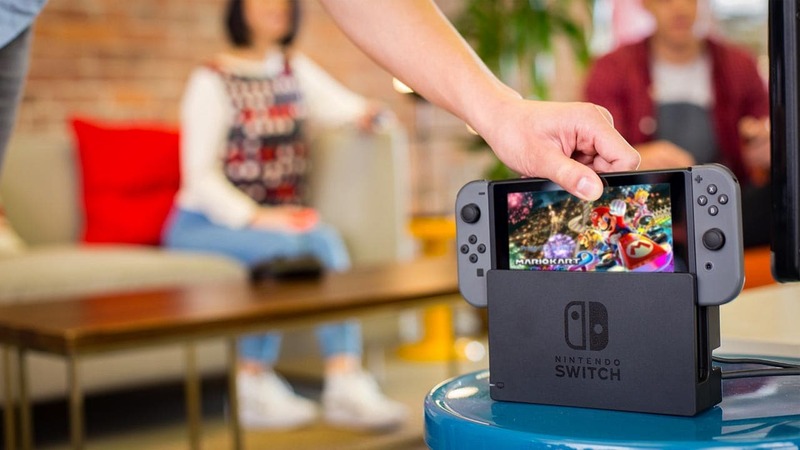 The Switch is already one of Nintendo’s most successful products and has sold over 32 mn units. At E3 2017, Atari teased a wood-encased console and little else. Now, we have some more information on the console and the kind of hardware we can expect. 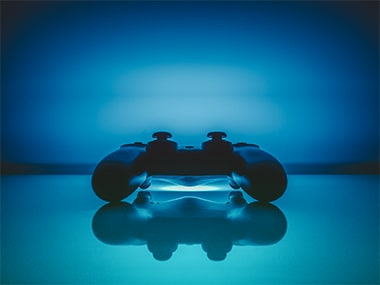 Whether Sony should enable cross-play is a different argument altogether. PlayStation gamers might be perfectly happy staying within the Sony ecosystem. 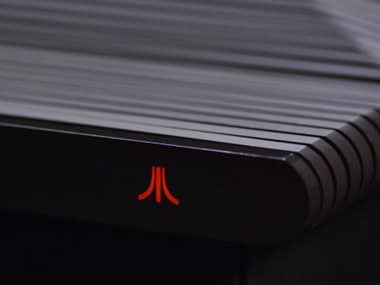 You have to be past a certain age to remember Atari’s game consoles and unless you’re past that age, you’re unlikely to be excited by this news. The Nintendo Switch and The Legend of Zelda are winning hearts around the world and is now the fastest selling Nintendo console. If things had turned out differently, this Nintendo machine would have been powered by Cyanogen. If you’re a gamer of any sort, you must have already heard of Project Scorpio. It’s the next generation of Xbox One and features 6 TFLOPS of power and native support for 4K gaming. If you’ve always wanted to build Xbox games, now’s your chance. 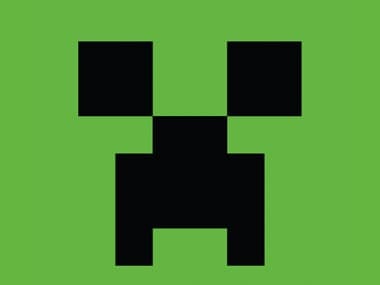 Microsoft’s recently announced Xbox Live Creators Program will allow any publisher to publish games for the platform. Sony has finally revealed prices for its new PlayStation 4 Pro (PS4 Pro) and PlayStation 4 Slim (PS4 Slim) consoles as well as that of the PlayStation VR (PSVR) headset. A Twitter user has spotted a dormant feature in Windows 10 that just might increase performance in games.